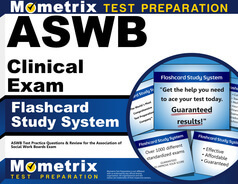 The Association of Social Work Boards Clinical Exam is a licensure examination designed by the Association of Social Work Boards (ASWB) and administered by the American College Testing Program (ACT) that is used to determine whether or not an individual possesses the high level of knowledge related to social work procedure and technique that is required to work in a clinical setting. This exam is one of four ASWB tests that are commonly used by local licensing authorities to determine which individuals should become licensed social workers. This exam may or may not be required in order to receive a social worker’s license depending on the type of social work you are interested in pursuing and the regulations of the jurisdiction in which you intend to practice. 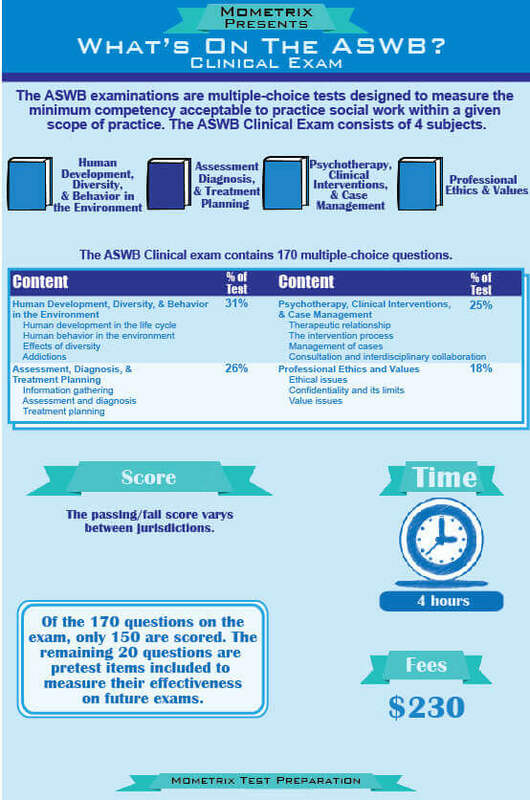 The ASWB Clinical Exam is scored based on the percentage of questions answered correctly. The exam-taker will receive a final scaled percentage score that will be considered as passing of failing depending on the standards set by the jurisdiction in which the individual applied for licensure. The exam-taker will have four hours to complete the exam. 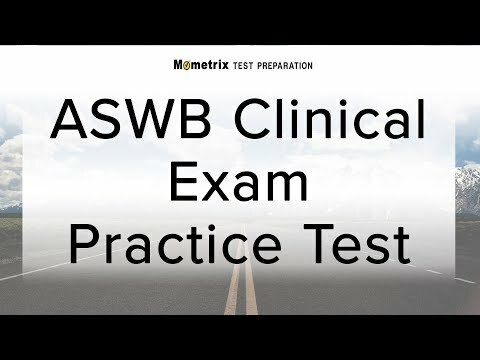 How to pass the ASWB Clinical Exam! 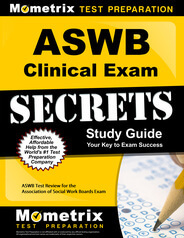 To register for the ASWB Clinical Exam, you must have at least a master’s degree from an accredited social work program, two years of social work experience in a clinical setting since the time you received your master’s degree, and register for the exam with your local licensing authority. Once you have registered for the ASWB Clinical Exam, you will receive a letter with information about how to schedule a testing date at an ACT testing center. The registration fee for the ASWB Clinical Exam is $175; however, there may be additional fees and requirements for licensure depending on local regulations.